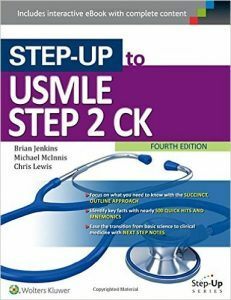 The USMLE Step 2 CK exam is an important test during your clinical career. The exams asses your knowledge on normal conditions, diseases, and physician tasks. It is important not to go into this exam without first consulting at least one or two prep books. Yet, with so many out there, how do you know which books to choose? This guide will help you determine which prep book is right for you while staying within your budget. Underneath the titles of the books you will find how many pages and an “$,” which indicates how expensive the book guide book is in comparison to others. This all-in-one solution will assist you in finding the prep book for your Step 2 CK exam so you can start studying right away. 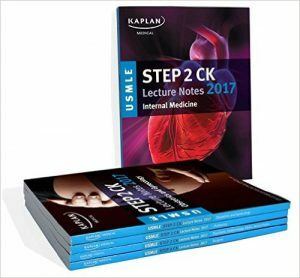 The Kaplan USMLE Step 2 CK Lecture Notes is the best comprehensive review when it comes to what you should know for the test. The guide is updated regularly by Kaplan’s expert faculty so you receive the latest information to help match you with the residency you want. Each volume is a subspecialty which is then further broken down into easy to navigate topics. For example, in the Internal Medicine volume you will find chapters on Preventative Medicine, Endocrinology, Gastroenterology, Cardiology, Hematology, and Infectious Disease. 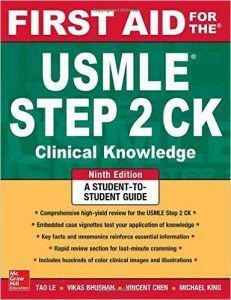 The USMLE Step 2 CK Lecture Notes is an in-depth guide that has over 1,300 pages of detailed information. The color tables and images are high quality and detailed so you can get the most from each illustration. The organized outline format makes the guide simple to read and understand. Summary boxes take important information and put it into a clear-cut format to drive the concepts home. There are some cons when it comes to this guide, such as errors in the book. The ordering of the subjects does seem to be a bit off, as the bridge between the specialties does not always flow like it should. The First Aid for the USMLE Step 2 CK tests you on patient safety and quality improvement topics. The guide is laid out in an easy to read format with bullet points and key facts in the margins. The rapid review section is perfect for studying last minute and remembering the most essential information. The book organizes vital information for the test all in one place. 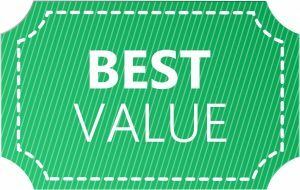 Each topic is pretty detailed, more so than the competitor’s edition. The guide includes simple to remember mnemonics, which is extremely helpful in remembering more complicated information. The books present you with a comprehensive review of topics you must know for your exam. It also goes into detail on many topics, especially Internal Medicine. The organization of the book makes it simple to read and allows you to pull out the information you want to know for the exam. If you need help reviewing basic treatments and the pathophysiology of disease, this book is a good option. Furthermore, the mnemonics are extremely useful, especially for those who rely on this learning style. While there are many good points about this book, it should not be used as an all-in-one solution. The Pediatric and OB/GYN section is lacking in detail. The Cardiology section is detailed, however; it does not provide treatment options for some arrhythmias. The First Aid for the USMLE Step 2 CK does have some errors in it, so it is a good idea to pay close attention to detail and facts while going through the topics. Some of the errors are in the forms of tables, so it can be confusing and misleading. Another downside to this book is some of the topics are not explained in as much detail as the other topics, such as Pediatrics and OB/GYN. 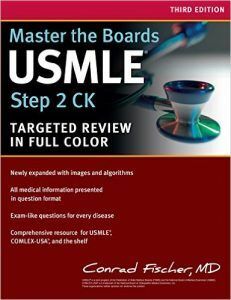 Master the Boards USMLE Step 2 CK has only the information that is most probable to appear on the test. The book includes tables, algorithms, and diagnostics images to enhance essential information. New topics in diseases are presented, such as Ebola and Zika. Along with disease topics, the book also gives you test-taking tips to help you work through questions you may have difficulty with while taking the exam. This book is a good supplement to the Kaplan Lecture Notes and especially helpful for the areas of Internal Medicine. The book has a good question bank that is useful to practice before the big test. Review the questions you get wrong, and then go back and do them again. Repeat this process until you are confident and understand the concepts. Along with doing the entire question bank, it is recommended to complete at least two of these tests just as you would if you were taking the full-length test, which means time yourself and try to mimic testing conditions. This way, you are prepared mentally and physically for the challenges the CK test throws at you. While this book is great for Internal Medicine and it does have a large question bank, there are some topics it does not fully cover. The Musculoskeletal system is lacking as well as the Infectious Disease section. In addition, the formatting can be off-putting. One example of this is Spinal Stenosis and Disc Herniation are covered in two different chapters. The book can be repetitive without providing you with all the information you need for test day, which is why it should be supplemented with other material. The Step-Up to the USMLE Step 2 CK Fourth Edition features full color illustrations to aid you as the visual learner along with hints on essential information. The book has all the current contents you need for the USMLE exam without the annoying extra material that is not on the test. The “Quick Hit” area located off to the side to show topics that are most likely to be tested. The book also uses mnemonics and notes to show you the proper workup of the person receiving treatment. Along with the book, you will receive 300 questions to practice before the exam. Every question comes with an explanation so you completely understand why a certain choice is the answer over another choice. The sections are color coded, which make it easy to find the next topic you need to study. The book in general has large amounts of color when it comes to illustrations and pictures as well. The book covers diseases and disorders such as: Cardiovascular, Pulmonary, Gastrointestinal, Genitourinary, Endocrine, Hematology, Oncology, Emergency Medicine, Neurological, Musculoskeletal, Dermatology, Pediatrics, and Psychiatric Disorders. Overall, the book is concise and has much of the information that is likely to be on the exam. The book is colorful, which does make it hard to highlight or mark information that is important. If you do try to mark it up, you may not be able to find your writing as easily as if the book had less color or was black and white. While the book does cover a lot of diseases and disorders, it does not go into depth on many of them, especially when it comes to the various treatment options. 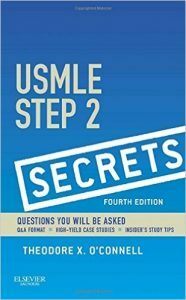 - Practice questions are very "USMLE-like"
The USMLE Step 2 Secrets 4th Edition is portable in size while containing much of the information you will need for the Step 2 exam. The layout is simple to read as many of the topics are covered with algorithms, bulleted lists, illustrations, and colored images. The book also features “secrets,” and memory aids to help you while you take the exam. Furthermore, the information is laid out so you can read small amounts at a time and still learn the material. This is great for when you are on the go or only have a few minutes to study at a time. The facts in this book are just the ones you should know for the exam as much of the information that is presented in this book shows up during the Step 2 exam. The layout is simple to understand and it will give you a solid foundation as you work through studying for Step 2. It may seem dense at first, but once you start going through it you will realize how much you have learned in a short amount of time. It is great for last minute studying as well. There are some mistakes in this book, so that is something to keep in mind. It was written in 2013, but it is still the latest version. As you read through the book, keep an eye out for facts that seem off or something you learned different and then make a note. In addition, there is a lot of the same information than in the Step 1 book, so it can seem redundant at times. 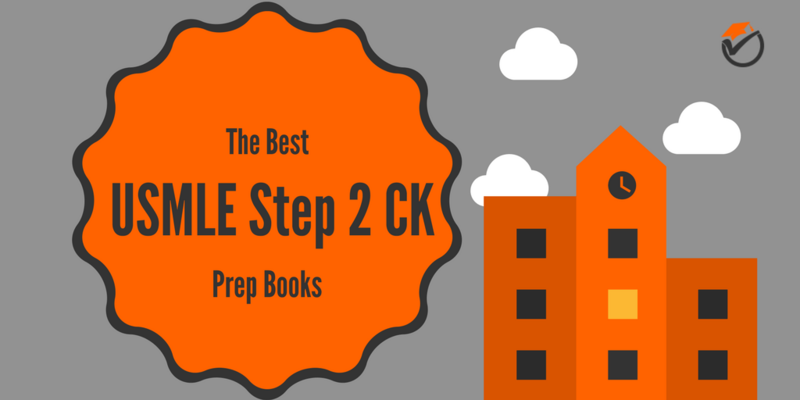 The Step 2 CK exam is an important exam so choosing a prep book/guide to study from is important. It is a good idea to choose more than one book to study from as not all of the books cover every topic that you are likely to be tested on. 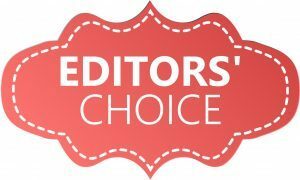 This way, you can use a few different resources and their takes on the diseases and disorders to ensure you are on the right path. 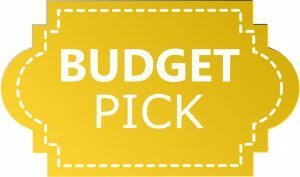 There are a variety of books to choose from and they match different budgets, so go through the list and find the right one for you.